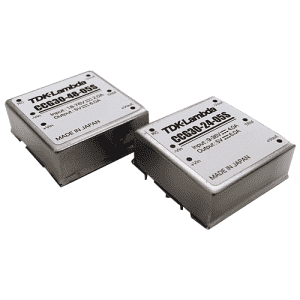 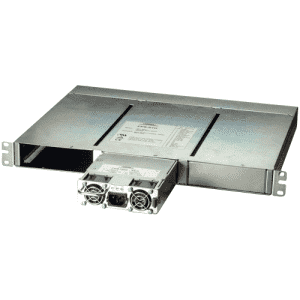 TDK-Lambda has been a major provider of power solutions for over 60 years. 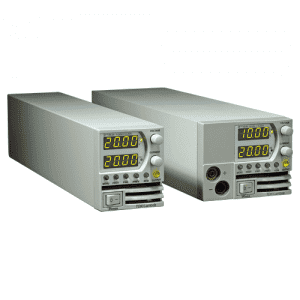 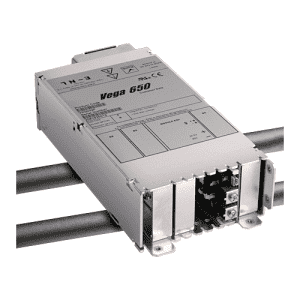 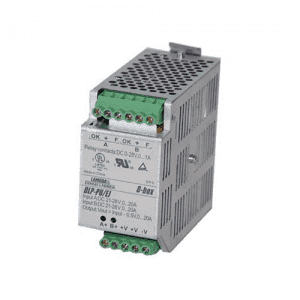 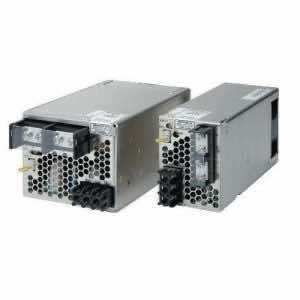 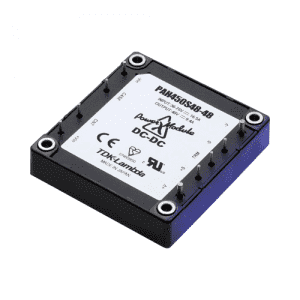 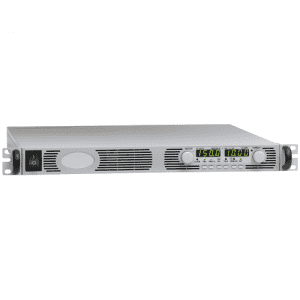 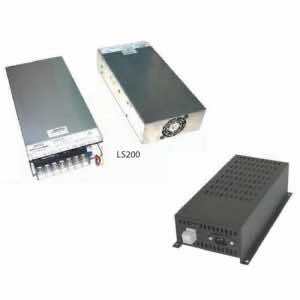 The company designs and manufactures a wide range of AC-DC and DC-DC power products and EMI filters for Industrial, Medical, Telecom, Datacom and Test & Measurement applications. 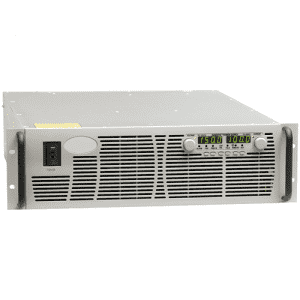 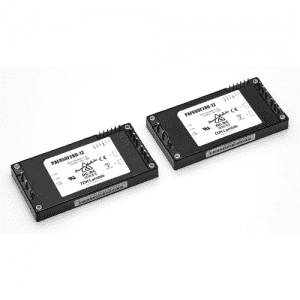 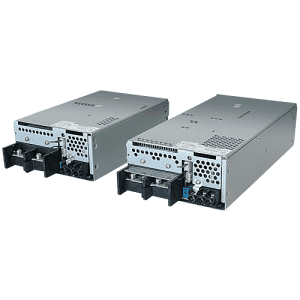 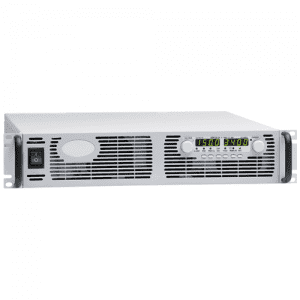 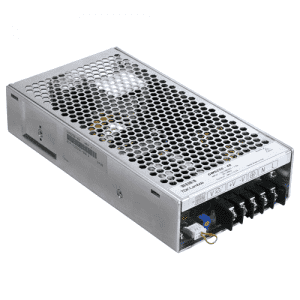 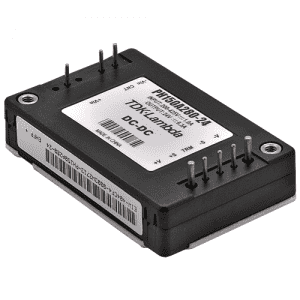 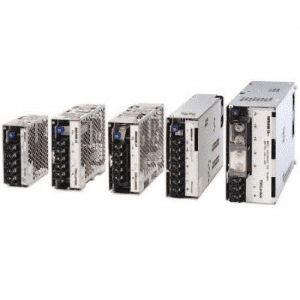 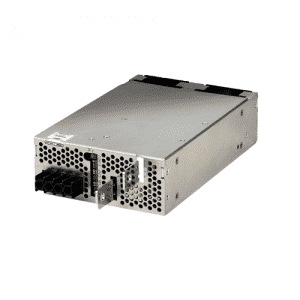 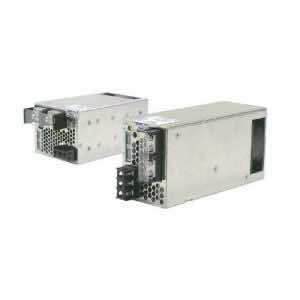 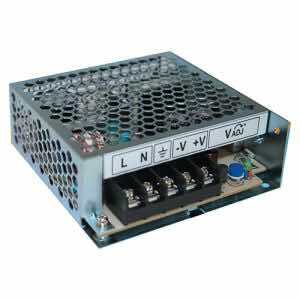 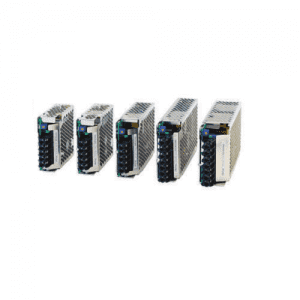 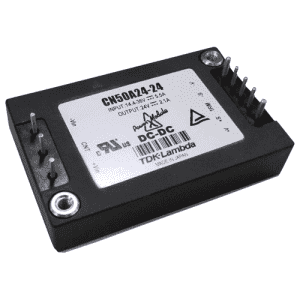 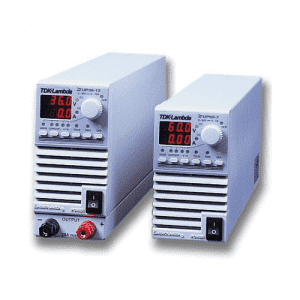 TDK-Lambda is one of the oldest and most trusted manufacturers of high-quality power supplies.